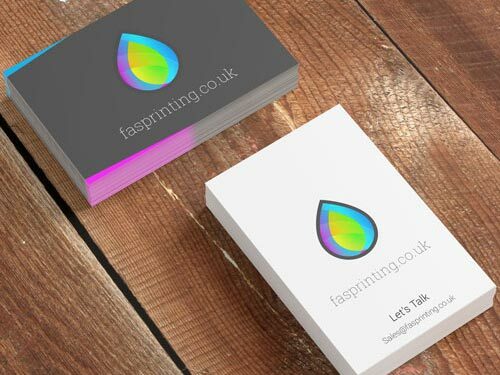 Welcome to FAS Print, we have many years experience in providing a large range of amazing quality print services at amazing prices. 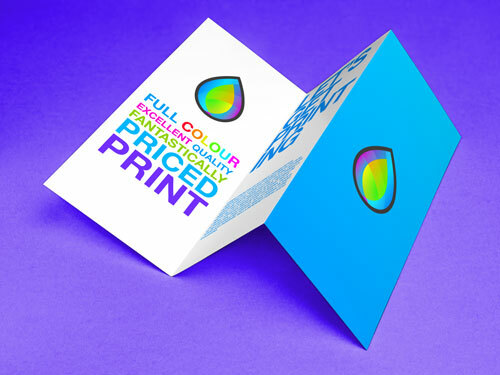 Based in London, we make use of the latest in digital printing technology as well as tried and tested methods such as litho printing to get you the best value print that we can. Our services include print-finishing such as lamination and folding, so you receive your printed materials ready to use and our technology and equipment guarantees incredible results whatever printed materials you require. 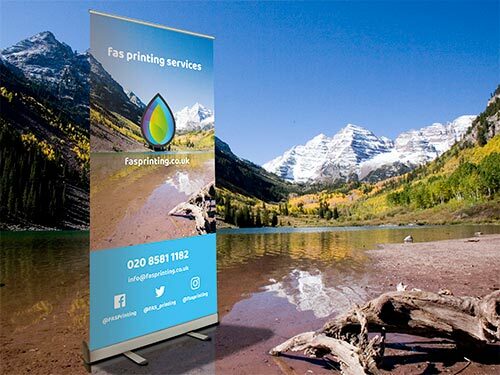 We don’t just offer quality printing services online – we also offer professional artwork design and layout for your project, from business cards to posters. FAS can help with a complete service, that encompasses print production and also initial design and layout if needed. Your local, online, print shop. 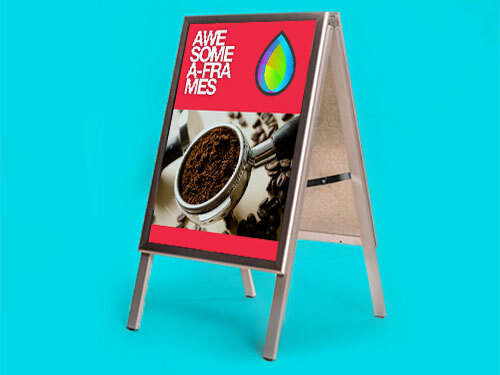 Our range of printed materials includes various sizes and weights. 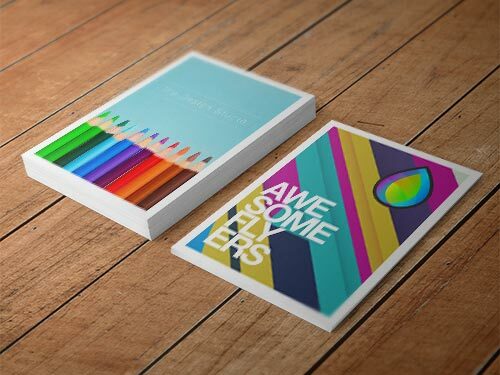 We can print on many different card stocks; need 100% recycled paper business cards or popup displays for exhibitions? We can help. So feel free to get in touch if you would like more information about our print products and services and what we can do for you. FAS have many years experience in print, from lithographic proofing to layout and design. We like to keep our customers happy and try to exceed expectations rather than meet them and customer service is important to us. We try to keep our prices as low as possible through careful choices with logistics, printing equipment, paper suppliers and staff. We don’t have a huge sales team that need to make 20% on every sale. We like to think that word of mouth from our lovely, loyal customers is enough. Studies have suggested that print advertising is the most cost-effective form of marketing, with a higher ROI (return on investment) than most digital media. Combine this with our amazing prices and print is a great option for your business. Nearly 76% of small businesses state that their ideal marketing is a combination of print and digital communications. 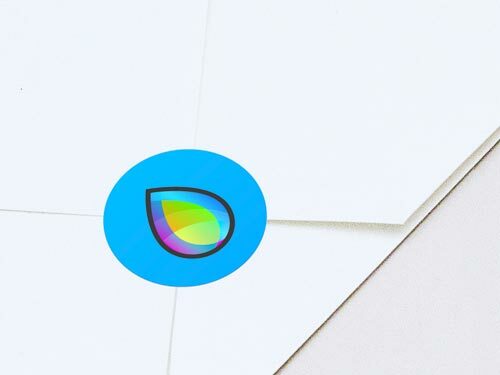 Printing can be more complex than it looks and the jargon can be daunting, below are a few explanations that will simplify that jargon and make it easier for you in the future. We love creating great printed materials at budget-friendly prices – but it’s not all about the print. We are designers too! We can help with layout, design and even find the best you can get for your budget. So if you are a musician looking for flyers for your next gig then we can help. 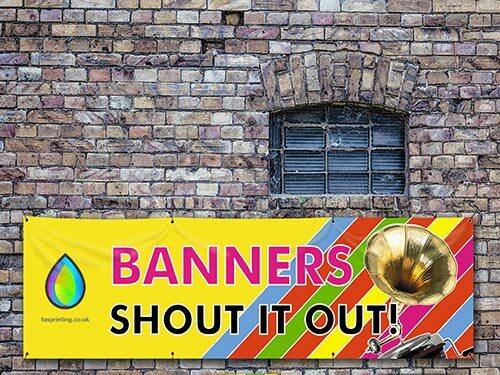 If you are an artist and want to promote your website, gallery or artwork then we can help. If you need booklets printed to tell people about you, your business or your great new product then we can help – and all for cheaper than you might think. 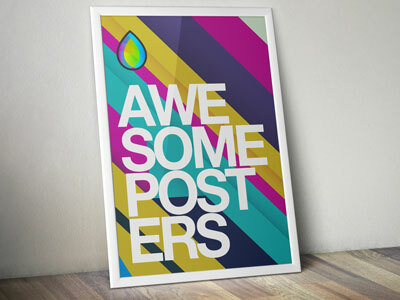 We offer our print services nationally with delivery included in all quotes. We are based in Greater London in the Hayes/Hillingdon and Uxbridge areas are therefore a stone’s throw from Beaconsfield, Cowley, Ealing, Egham, Greenford, Hanwell, Harrow, Hayes, Hounslow, Iver, Northolt, Northwood, Pinner, Ruislip, Slough, Southall, Staines, Uxbridge, Wembley, West Drayton, West Ealing, Windsor etc., but we are often delivering work to places much further, all over the UK in fact, not just West London and Greater London. We have even delivered print work as far afield as Canada. Yeah. We enjoy helping small businesses and value the relationships and partnerships that we create. Our core business has always been based on word of mouth and we believe exceeding customers expectations is the best way to achieve that goal. Your local, online, print shop.